Last Friday we released the Top 10 gifts for Gardeners Under $25. 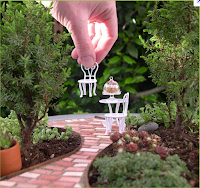 Today's gift idea is for the gardener who is young at heart; Fairy or Miniature gardening. 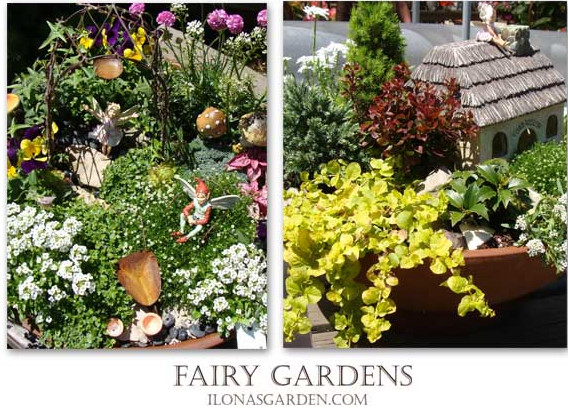 Fairy gardening has doubled over the past few years, according to Janit of Two Green Thumbs. "a miniature garden complete with structures and actual living plants. It is designed to lure fairies and with them, good luck, to your home. It’s a tiny space created and tended with love. The design and components are limited only by your imagination and the fairies encourage you to be extra-creative in crafting the perfect abode." The kits are easy to assemble and make the perfect present for anyone 4 to 104. These “green places for small spaces” work well indoors or out and are a great conversation starter! Start the conversation today!